Hey! 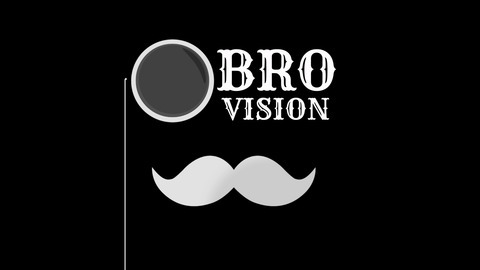 We're BroVision, your one stop podcast for all things manly! 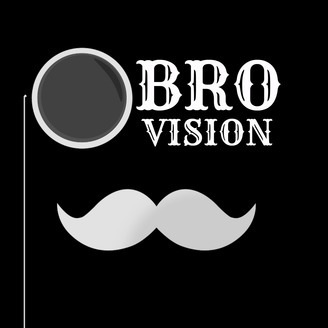 We talk movies, tech, sports, music, and anything else bro-worthy! We're YouTube vloggers who get together and chat, so we thought we might as well broadcast it! Your Hosts: Brady: Teenager from Orlando. Runs a YouTube channel called Around Orlando Vlogs, which centers around the theme parks. He also does awesome guitar covers! Conner: Also from Orlando, Conner vlogs about music, his life, and most recently, theme parks. His channel is called Conner Wight. Gary: The only guy on the podcast from England! YT: that florida guy. Jurassic World Fallen Kingdom Thoughts, Toy Story Land Review & Lot's Of HHN Talk!